Support your memory, concentration and learning ability by feeding your brain with the nutrients it needs. Our Brain Nutrients supplements are formulated specially for brain health, with choline to maintain normal brain and nervous system development, and phosphatidyl serine to aid performance and memory. 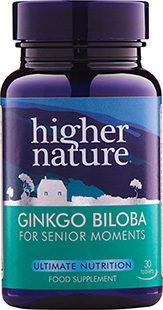 With a unique blend of brain-friendly vitamins and minerals, it’s ideal for those who want to encourage a sharper mind or to help memory and learning into old age. I have found that I have now been able to come off these nutrients and my brain appears to be functioning, as it should! I am so happy I tried these nutrients, even though I had to take them for quite a few months, it was certainly worth it. 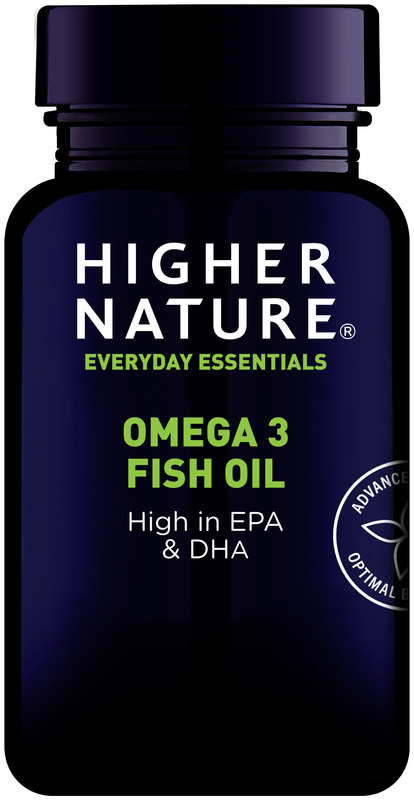 I have resumed taking Omega 3 fish oil, as part of my daily supplements ( I take multi vit and minerals), as it is good for heart health. I was given ani-depessives for a long time, to help me cope with chronic pain. I decided that I no longer wished to take them and slowly came off the drug. To my horror I found that I now had attacks of anger!. This was so shocking as I am normally a calm, easy going person. 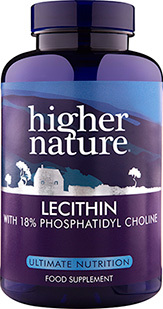 I battled for months with this and then decided to try these nutrients in the hope of getting my brain to function normally again. I added a Omega 3 Fish oil supplement. There was a definite improvement. 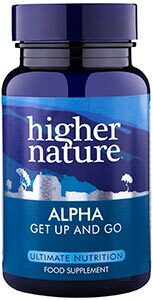 For some reason, which I cannot now recall, I decided to try the Omega 3:6:9 by Higher Nature instead of the fish oil supplement I was using, and there was a huge difference. In fact, the moods and anger vanished!! I have tried to come off these supplements at vrious times, but the anger returns. I am just so relieved to be myself again that I happily continue to take the supplements. I hope this will help anyone else who has this problem. 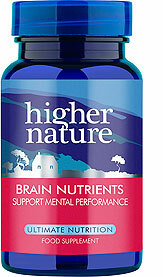 I take 2 brain nutrients and 4 omegas capsules daily.